The idea that our intellectual ability is written in the stars is not one that’s confined to the classroom, but it’s certainly relevant, indeed central, to the way that teachers approach their craft. This idea is also key to the way that children are perceived, and the way that they perceive themselves. 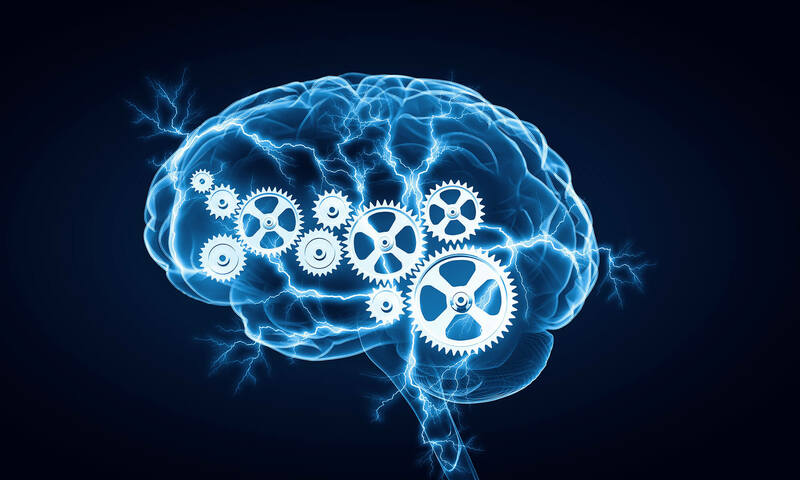 In our latest addition to the neuro-hit / neuro-myth resource, we explore what intelligence is, then look at the literature around how performance on cognitive tasks can be advanced or held back.